415 Pages, Hard Cover with over 2000 color photos and illustrations. 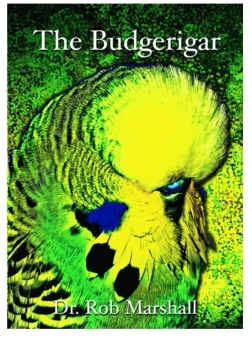 This definitive work provides Budgerigar breeders with detailed information on all aspects of keeping and exhibiting. 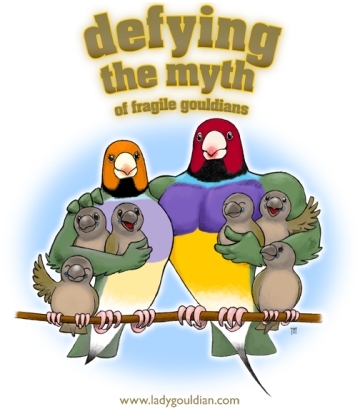 The first 7 chapters cover the relationship of the wild budgerigar with its natural environment. Nutrition required for breeding success with exhibition budgerigars, genetics and breeding systems needed to produce show features are topics covered in the following 9 chapters. Health and diseases are covered in the last 13.